The problem is it’s never easy to shop for a new mascara and it gets even worse as you age. This is when you begin to worry about dry, thinning lashes that have lost their mojo. Walk into any department store and there are literally hundreds of formulations to choose from. While each tube promises you youthful lashes, it can be a make-up minefield knowing where to look for lash satisfaction. Luckily, we’ve come up with our favourites from the latest age-defying mascaras on the market that will help you flutter through life. 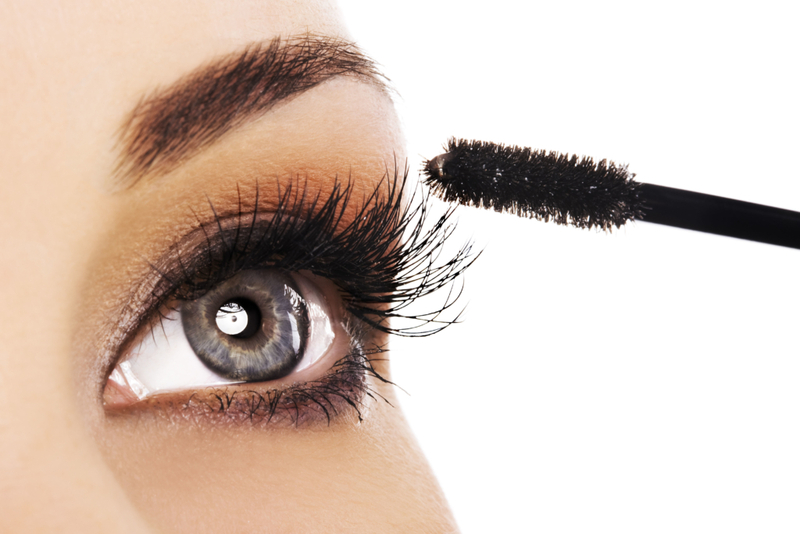 So, you’ll even have a twinkle in your eye if you’re looking to plump up short lashes with some volume. Or perhaps you want to treat yourself to a luxury buy? One thing is for sure, there is one out there waiting just for you. It’s difficult to sum up in a few sentences why everyone loves this make-up – but they do. Most of all, this tube of wonder uses the latest lash peptides to boost thickness and fullness. It even claims to increase lash length by 25% after using it for just two weeks. Packed with mineral salts, seaweed extract and rosewater, it’s soft and gentle on your lashes. It doesn’t clump or flake either. Just lovely. If you require make-up that lasts around the clock, Monsieur Big Mascara is designed for volume…and lots of it. Furthermore, it promises twelve times more volume than other mascaras. So its full and fluffy brush will give your lack lustre lashes all the oomph and wonder they need. Ooh la la. Sometimes it’s not worth changing something when it works so well. This is the case for Clinique’s High Impact mascara. It may have been around for donkey’s years but still keeps on giving. 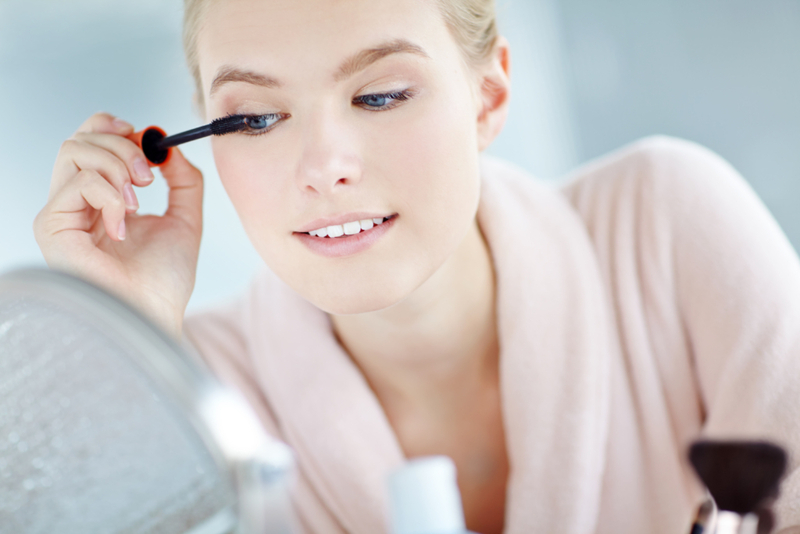 It doesn’t clump or dry out easily yet still lengthens lashes to give a youthful look. Consequently, that’s the reason why we come back to it time-and-time again. This new mascara is all about the brush. 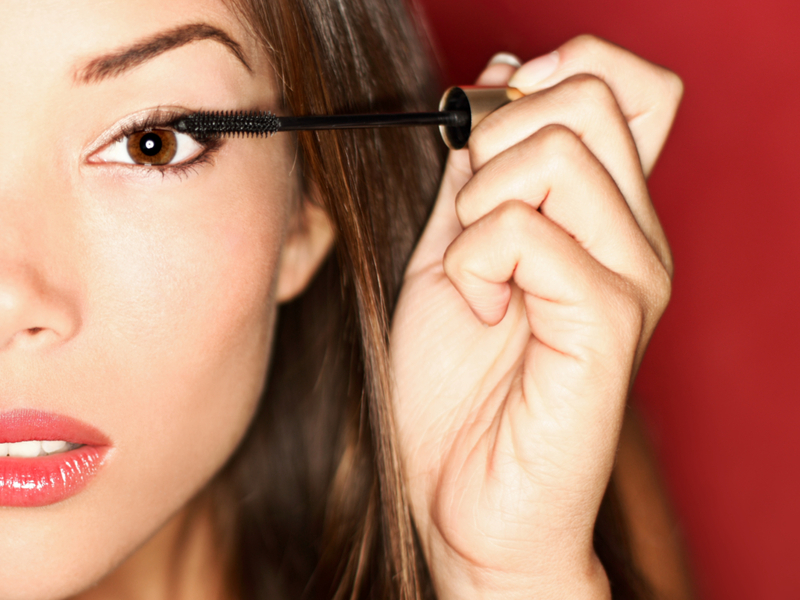 Since 97% of people have claimed it lifted their lashes, it does more than just look pretty. Complete with an amazing patent pending wand, the nifty silicone brush has a 30 degree curve and tiny hooks to curl every hair, however small. With provitamin B5 and serin to condition dry lashes, it seems like Benefit has come up trumps with another lashtastic winner for everyone. However, if you want a simple and elegant look – this is your one. With a just a few applications lashes can be built up to look fuller and longer without any clumps in sight. The end result is a set of natural, fluttery lashes which look good come rain or shine. Furthermore, you don’t need to worry about smudged panda eyes! Thank you Bobbi Brown, this is an everyday staple. Looking for more beauty tips on how to look younger? Read our blog post on treatments to turn back time.